Welcome to 2018 – the year to be seen and be in the green (well-being & moolah)! So much energy percolating the start of this New Year. Do you feel it?! We called my sis to see what my bro-in-law found out since he’s in the military. As we had them on speaker phone, Nolan and I clumsily & quite inneffectively bumbled around trying to switch the tv from remote apple tv to find the news, finish the kids breakfast, call other family, and chase Izzy around to make sure she was in our sight. We couldn’t find anything on the news or online and my bro-in-law could not confirm if it was real or not, so that’s when Nolan & I individually put our big boy/big girl undies on and went to work. "Yes honey we can bring it downstairs & you can watch and eat." Nolan instructed Kai to get his Winnies (his stuffed animals), stay away from windows and hide downstairs. I dragged down boxes of coconut waters and dole mandarin oranges since my hubby is fond of stock-piling them from Costco, plus bananas and lotsa Kleenex for our sick, stuffy noses. We closed windows and Nolan gathered our shoes. I kept thinking, I need to stop to pray and yet so much to accomplish in a few minutes. Somehow though I felt grounded as if I had prayed, as we continued to prepare for the incoming blast. I did stop to hug my frightened Kai, looked in his eyes and said with total knowing, “We’re okay. All the angels, God, the force, all of it is gonna take care of us.” Not sure he believed me, but I believed me. My main objective was to prep all I could to make it the best experience possible, yes the best after-missile blast experience possible. Sounds so silly but I guess that’s my default…how easy, how good-feeling can this be even in the face of an apocalyptic kind of message ;-) I think that’s why Nolan & I didn’t “lose it” or feel it was time to say goodbye like some others we saw on the news later. I felt hyper-present and on-purpose. Though I didn’t know what the next moment was going to bring, I knew we were ok right now in the carpeted hallway circled-up with the beautiful beings I am blessed to call my family. My sis then told me they were starting to get messages that it was all a big mistake. My cousin’s friend worked at the news station and they were saying the same thing. And finally after confirmation from the Civil Defense, we slowly made our way back up - back up to normal life, back up to a lazy Saturday, back up to a wonderful world free of incoming missile threats! Strangely, this experience, cued us up to be quite happy, high on life, and just grateful to be alive! I know other households experienced differently, but for us, mistake or not, we loved this happy ending! It revealed what needs to be fixed in the emergency alert system. It reminded us truly what matters most (plus to remember Kai's medicines in our list of "must-haves"). It gives me compassion for all living with ongoing threats in war-torn places. It re-invigorates my personal mission to let love & peace truly be the way of my daily life, in my daily interactions. And it’s added extra oomph to the re-invention/expansion taking place in my career to serve through music, inspiration & more! Even though I’m physically farther away from the mainland, I feel even closer to all those I’m meant to connect with, serve, share & play with! 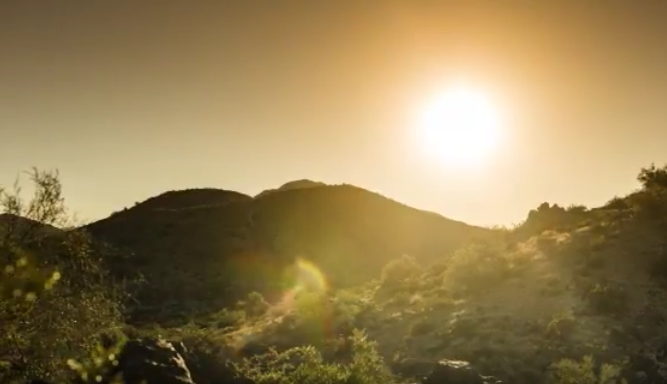 So for us, it was a great day to be alive! We continued on to Kai’s parkour/free-running class then dim sum take-out order from Happy Day to bring to my Mom’s house. On our commute, we received a call gifting us a last minute staycation at Ko’olina and to continue our day like no other, we literally laid around, watched football, and enjoyed the normalness with extended ohana that we call everyday life. There was a time when I would judge, poo-poo, be all snobbish about normal daily life & the mundane conversations everyday folks would talk about - as if we all should be talking 24/7 about spirituality or humanitarian issues. I’m so different now I’m happy to say especially with the"threat." Real or fake, it gave me a compelling reason to appreciate what is right in front of me. And though it's understandable to feel so helpless in a situation like this, I was able to find my power by consciously surrendering to the moment and choosing my state of being. Right where I am, that's where the party’s at – no matter if I’m on a stage or folding laundry or prepping for an incoming missile blast. The same goes for you - pretty party people! Wherever we find ourselves, that’s the perfect space to bring our best and intend for more goodness to flow. Every moment is a moment for alignment with our higher power, to know peace, to be that peace in action. So all in all, I'd give me a "passing grade" on facing this 38min crisis. The ultimate gift of this experience though is taking this insight and applying it in my daily living. Can I be present, flowing with the moment and laser-focused on bringing my best & allowing good to flow on any given uneventful day?! Do I need, do we need a crisis to channel our inner superhero?! In these energetic, exciting (positive & negative) times, I say we forgo any additional crises and just jump into the telephone booth, change into our superwear, and let our super be! Sounds so cliche I know but our dress rehearsal is over - that's certainly what it felt like on this "threat day." It's show time beautiful ones, time to practice daily and live all that we say we're about! Wishing you luck, wishing you fun, wishing you love as we Jedi-up and tip the balance of the universe towards more light! Hope to connect with many of you in Cali soon...till then, big aloha love! 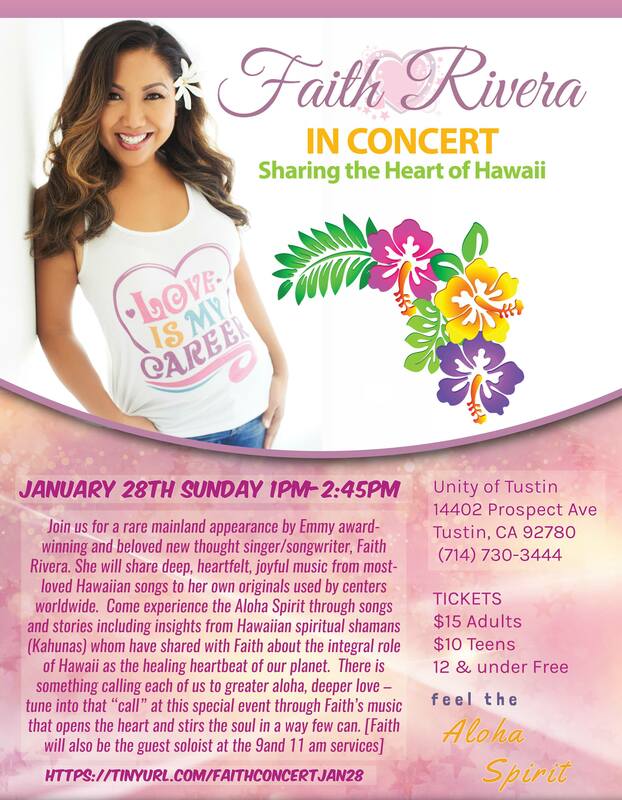 I'm eager & excited to see you Jan 28th @ Unity of Tustin at services & at 1pm for my special concert. 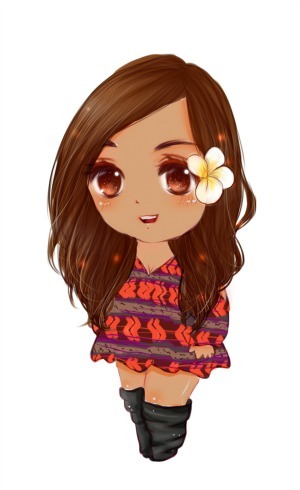 I'll share about my move to Hawaii, the insight/messages from the islands & Kahunas I've been fortunate enough to connect with heart-to-heart, songs from my Hawaiian album & new thought favs and most of all, reconnect with all of you! 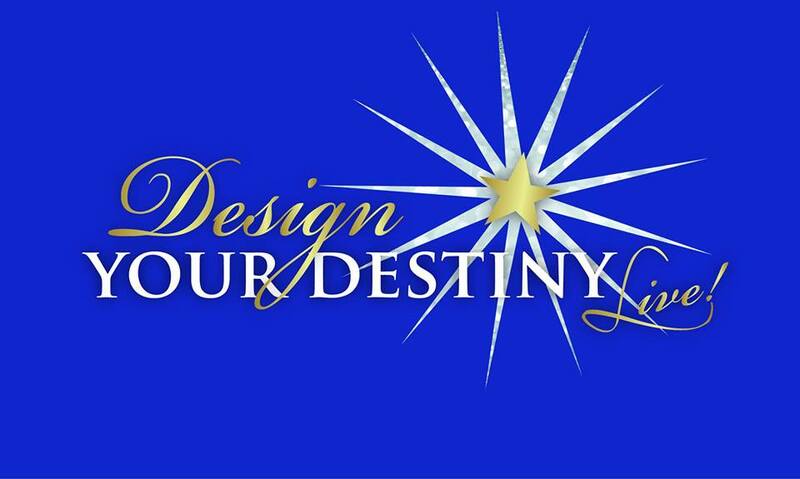 JAN 25-27 Manhattan Beach Design Your Destiny with Lisa Marie Platske I'm honored to be joining Lisa Marie for her 10th annual Design Your Destiny Live event! She is a powerful, heart-based teacher & speaker passionate about nurturing & empowering her clients to live the success they dream of and be of service to others! There are a few seats left - let me know if you'd like to connect with her & receive entry to this life-changing conference for deeply discounted rate. I love Pentatonix! I love God Is...! 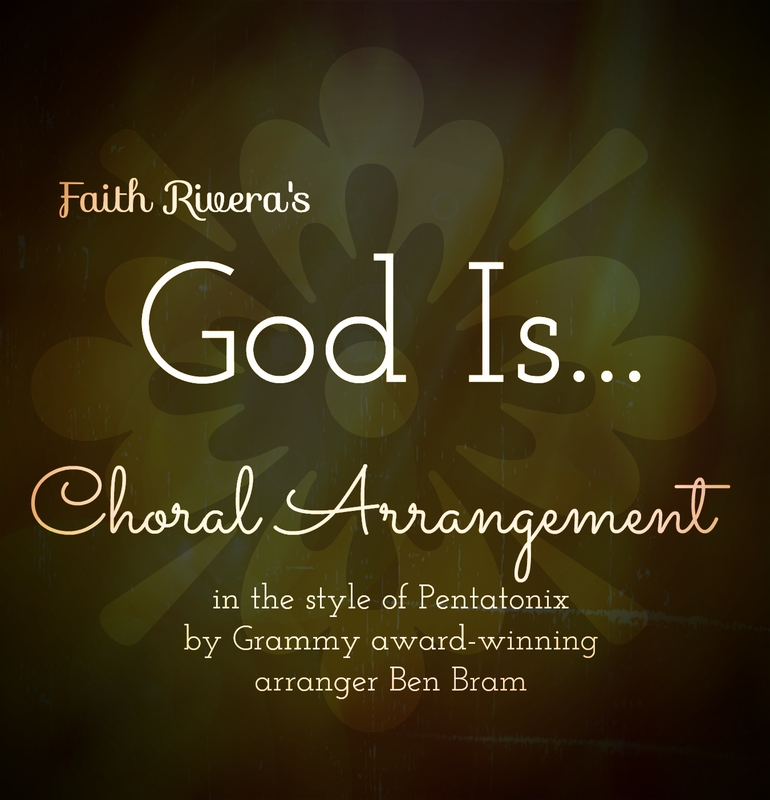 I hope you love this new arrangement! So cool to find out my song "Over & Over Again" about falling in love with my best friend/hubby is 1 of 3 finalists in the Relationship category for emPower Music & Arts 13th Annual Posi Music Awards. Winners will be announced at the annual Posi Music Festival held Feb 22-26 in Tampa, FL. Join us for an amazing weekend of uplifting, positive music day & night with all your fav posi/ new thought music artists! 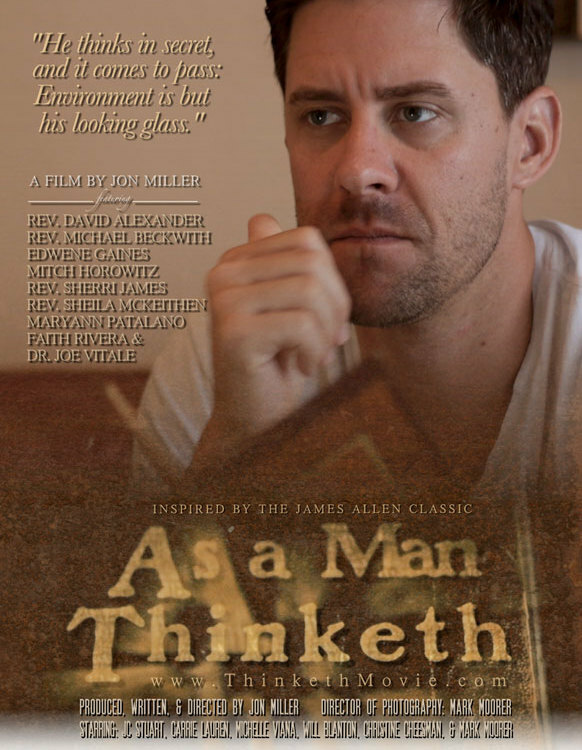 NEW MOVIE "As a Man Thinketh"
"As a Man Thinketh" inspiring new movie by filmmaker Jon Miller who also created "What is New Thought?" &"New Thought, New You." You'll see me alongside teachers like Michael Beckwith, Joe Vitale & more. They're booking screenings across the country for 2018. If you're interested in hosting a screening, send an email w/ subject "Screening"